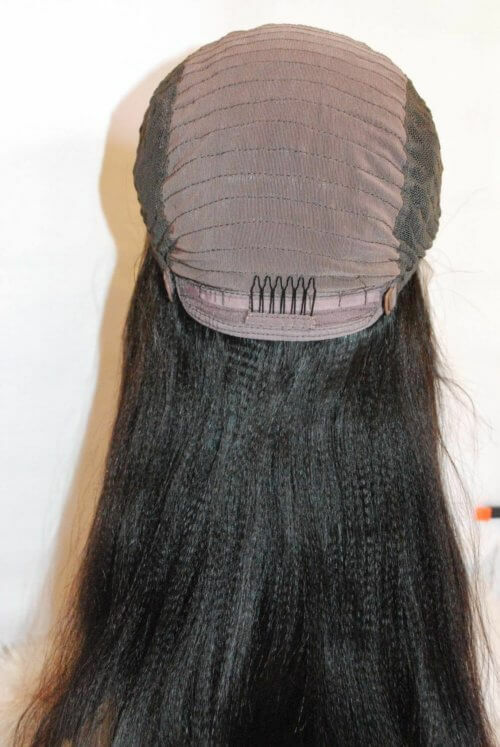 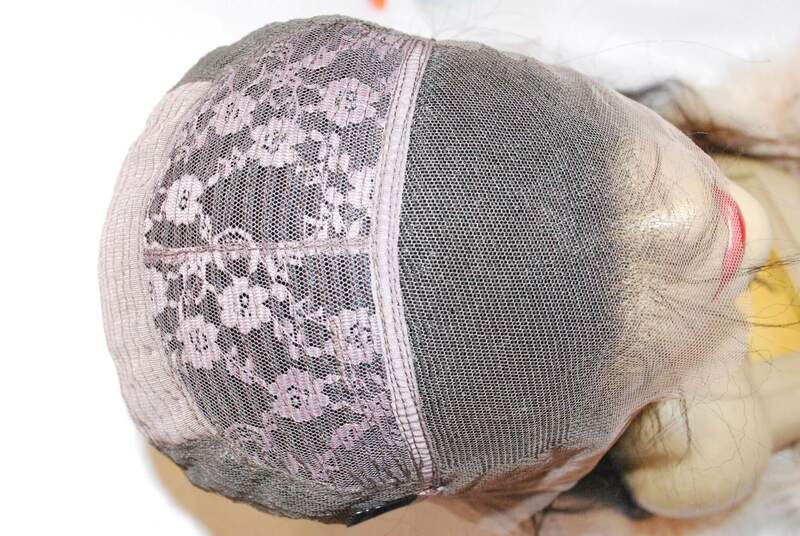 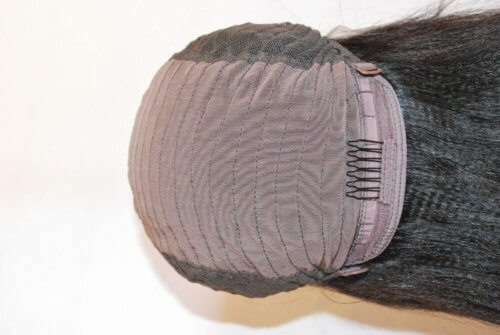 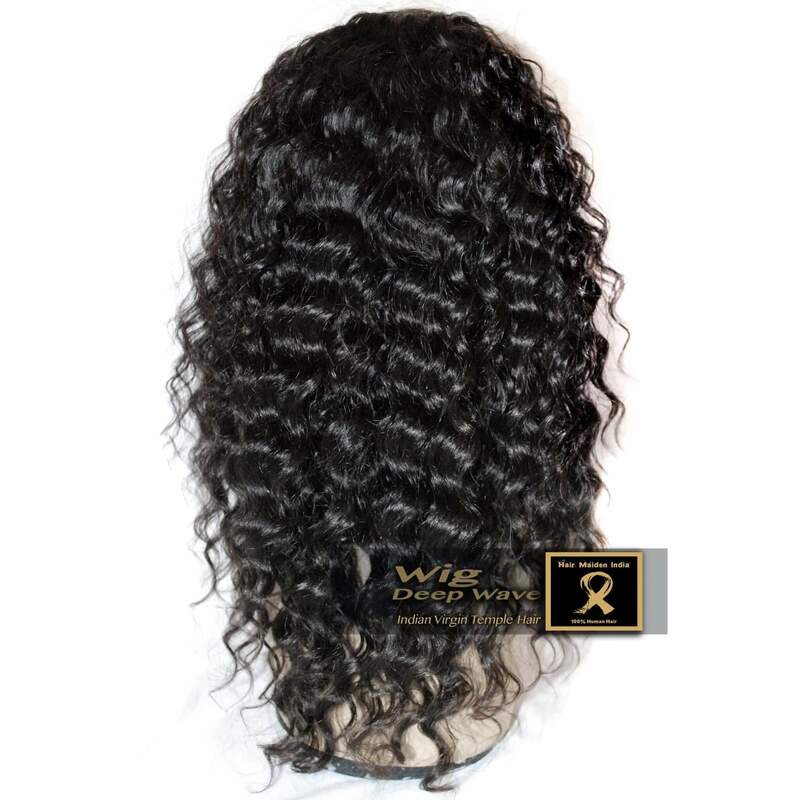 Customize your wig to perfection with our wig experts in India and America! 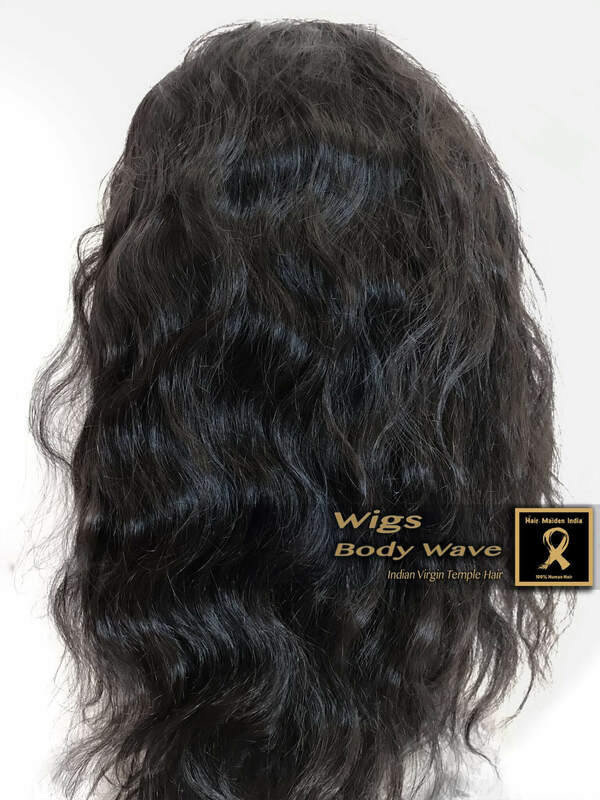 Wigs made with our Premium Indian Temple Hair ! 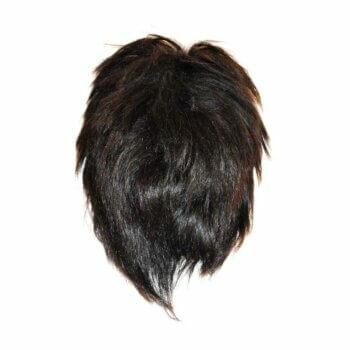 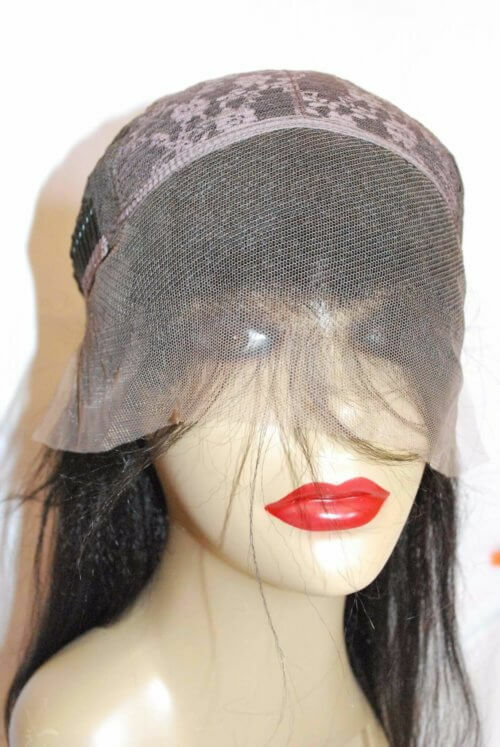 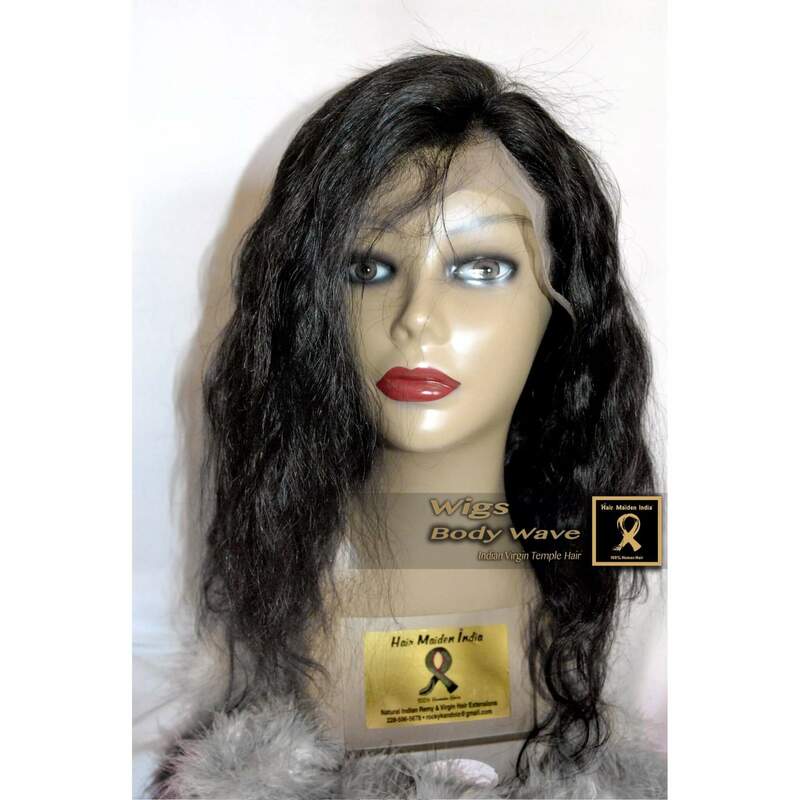 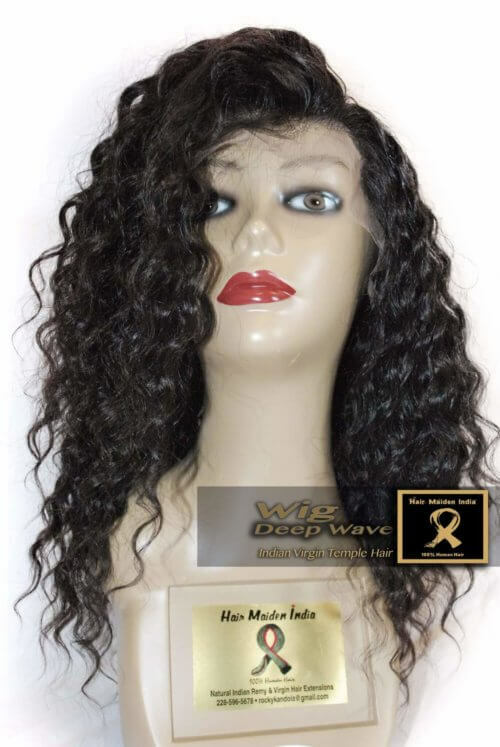 We custom make our custom wigs in our factory in India. 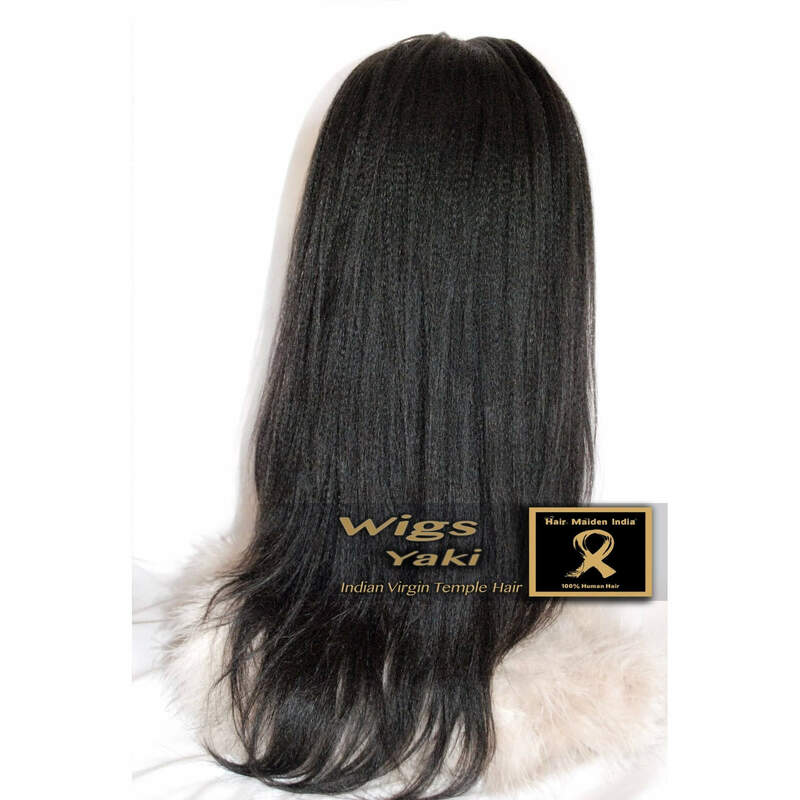 View Our Journey Blog here . 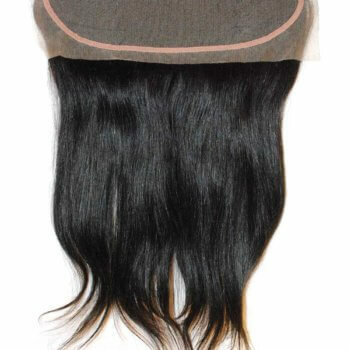 Please contact us direct for your custom request. 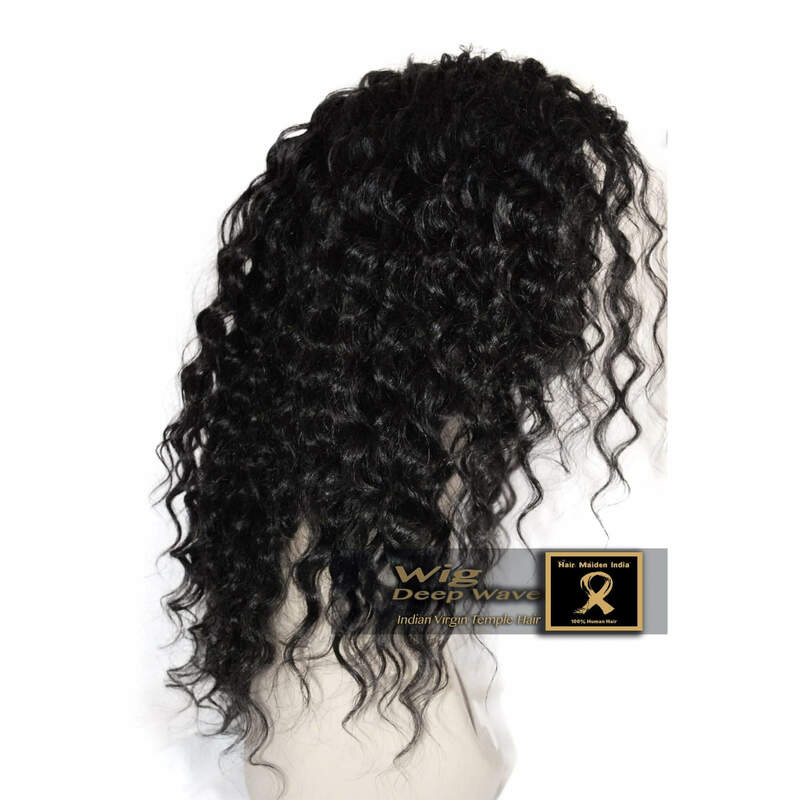 We customize all colors, textures, and sizes. 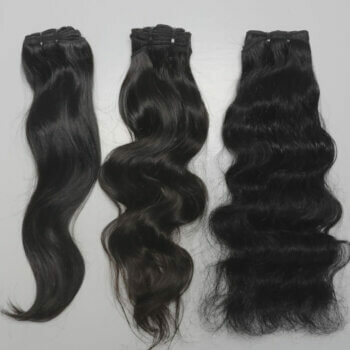 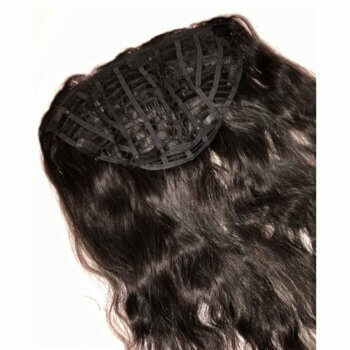 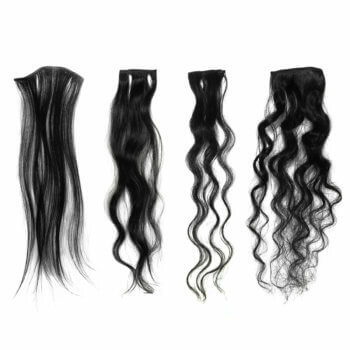 Customization is also available for full lace vs semi-lace, glueless, silk base, density, and baby hairs/pre-plucked hairs.